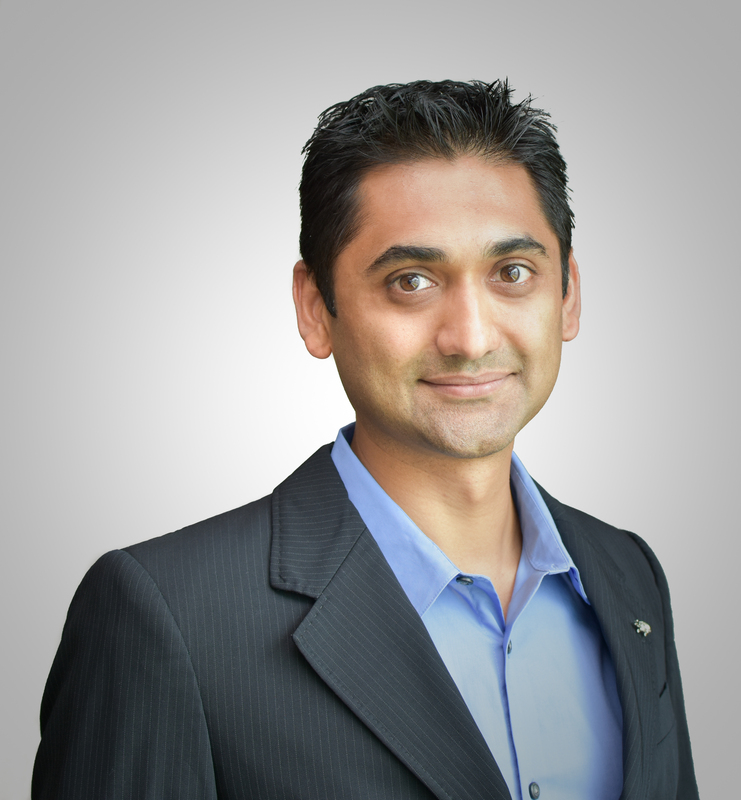 Kaustubh Kale is the Founder and CEO of Aventusoft, a medical device company that is developing innovative technology to revolutionize cardiopulmonary care and improve health outcomes. With a mission to develop affordable and accessible healthcare solutions, his work has been awarded grants from several federal sources, including the National Science Foundation, the National Institute on Minority Health and Health Disparities, the National Institute of Diabetes and Digestive and Kidney Diseases, the National Institute on Disability and Rehabilitation Research, the US ARMY, the US NAVY, and the US Defense Advanced Research Projects Agency. Both the National Science Foundation and the National Institutes of Health recognize Kaustubh as a leader in the field, and he has developed strong collaborations among relevant stakeholders such as healthcare providers, researcher institutes, community organizations, and public health organizations to improve healthcare for millions. He is actively working in the community with several national and state organizations to address health disparities in areas of chronic diseases. The success stories of patients and families have left a deep impression and provide him with a sense of purpose and commitment to keep innovating and impacting lives. Some of his most notable achievements: 2017 South Florida 40 Under 40, representing the region’s most entrepreneurial and influential young leaders; 2013 University of Florida Gator Engineering Award for Leadership, the highest award for a University of Florida graduate; 2014 GATOR 100, recognizing the fastest growing companies of University of Florida alumni. Kaustubh is an entrepreneur and an innovator who has authored fourteen patents. He holds a BTech in Electrical Engineering from IIT Varanasi (India), an MS in Electrical and Computer Engineering and MS in Business Administration Management from the University of Florida. His interests include supporting a school for underprivileged children, supporting a nonprofit school for the deaf and blind, supporting a home for the severely mentally disabled, reading, running, listening to music and playing his guitar.